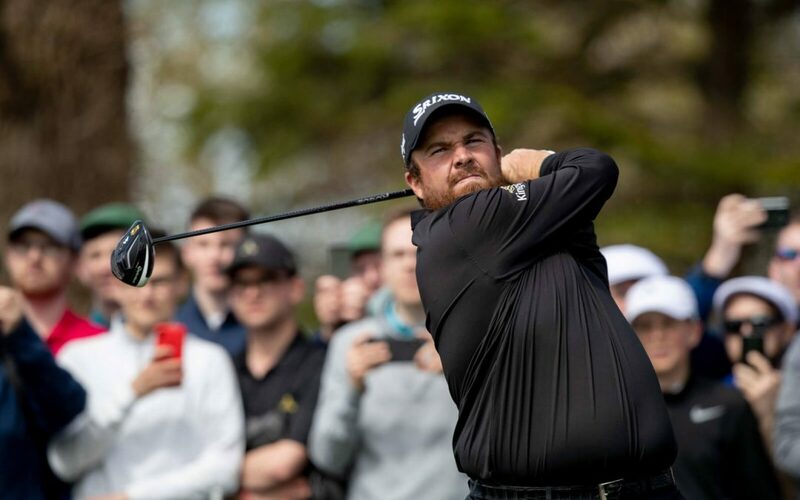 A Co. Offaly native and one of the most popular Irish players of recent times, Lowry shot to prominence in 2009 when he became only the third amateur to win a European Tour title by capturing the Irish Open, following a dramatic play-off at Baltray. The biggest tile of his career followed at the 2015 WGC-Bridgestone Invitational en route to a career-best finish of fifth in the European Tour Race to Dubai. Brendan Lowry, his father, was a famous Gaelic footballer who won an All-Ireland title with Offaly in 1982.